Help protect & preserve Morven Park ... Become a Park Member Today! We established the Morven Park membership program as a way to give loyal supporters like you expanded access to Park programs and events. 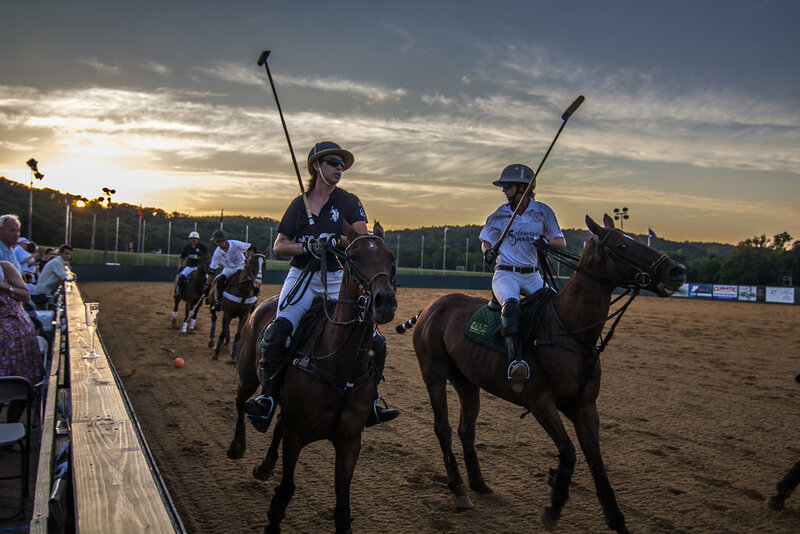 Member benefits include passes to Park events like the Polo in the Park arena polo series, unprecedented access to the Park’s museums with Specialty Tours of the Mansion, and access to some of the most popular collection items. You’ll also receive invitations to special events hosted at the Park and early access to Park event ticket sales. This level provides benefits for an individual. Member receives unlimited free admission to the Davis Mansion and the Winmill Carriage Museum. Access to Sparks at the Park, a family-friendly 4th of July event held on the lawn of the historic Davis Mansion. Enjoy a spectacular, uncrowded view of the Town of Leesburg fireworks at this members only event. Opportunity to purchase advance tickets to Specialty Tours and Park events such as Easter at the Park and Polo in the Park. Morven Park’s popular e-newsletter and exclusive members-only promotions. 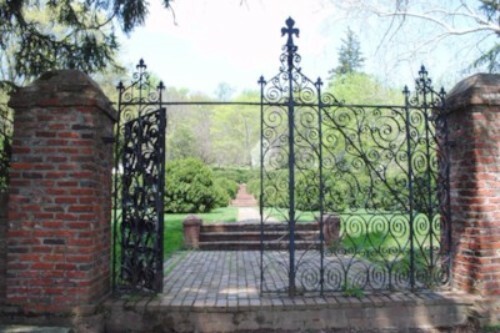 Morven Park Historian - $100 -- A GREAT deal for families! This level provides benefits for two adults and their children 18 and under. Members receive unlimited free admission to the Davis Mansion and the Winmill Carriage Museum. $30 Polo in the Park car passes -- a 25% discount off the gate admission price! Passes can be purchased for any night of the season (available via advanced purchase only). 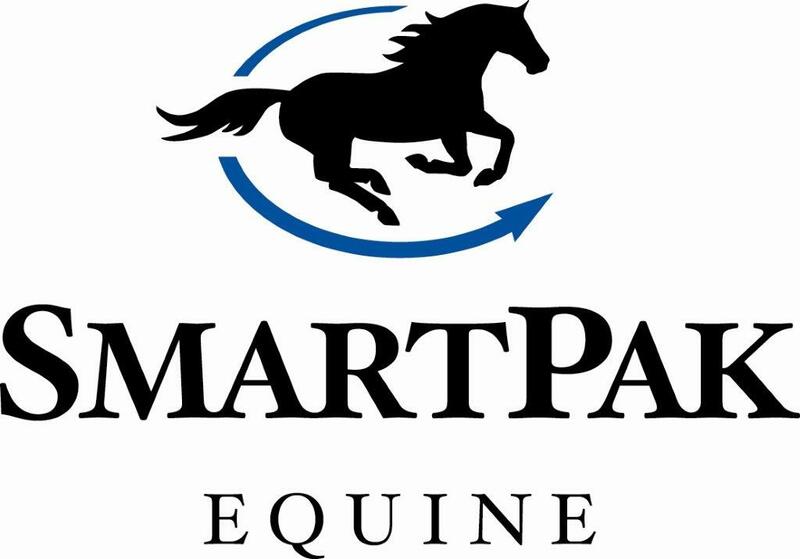 Opportunity to purchase advance tickets to Specialty Tours and Park events such as Easter at the Park and Polo in the Park, as well as invitations to select members-only events. Members-only discounts on select Morven Park programs and Specialty Tours. One Polo in the Park car pass, good for free admission for one night of the Polo in the Park season. Invitation to our exclusive Garden Party reception at the historic Davis Mansion in June, hosted by our Executive Director. An opportunity to purchase Polo in the Park Tailgate spots and Rail Boxes in advance of the public. Two VIP Parking Passes for Polo in the Park. Each pass will allow one vehicle to park in the "VIP" lot closest to the polo arena. You or the recipient(s) of your choice can use the passes on separate nights of Polo, or use them both on one night. Invitation to our private holiday celebration spotlighting the Davis Mansion’s holiday décor. A private tour of the Davis Mansion for you and up to 10 guests. Enjoy an in-depth exploration of the mansion and collections where you set the pace, ask questions, and interact with the experts. In recognition of Morven Park's important standing as a historic estate worth protecting, please consider becoming a Morven Park Member today. Prefix: (Required) ----- Miss Mr. Ms. Mrs. Dr. This is where membership information will be emailed. This is where membership packet will be mailed. An individual/household membership subscription is valid for one full year only (e.g., February 14, 2018 – February 13, 2019). Membership benefits are subject to change at any point in time throughout the year or duration of a membership. Please note that not all memberships are fully tax deductible. To inquire about or redeem any Membership benefits, please contact the Morven Park Membership Office (Donate@MorvenPark.org) or call 703.777.2414 ext. 6618.